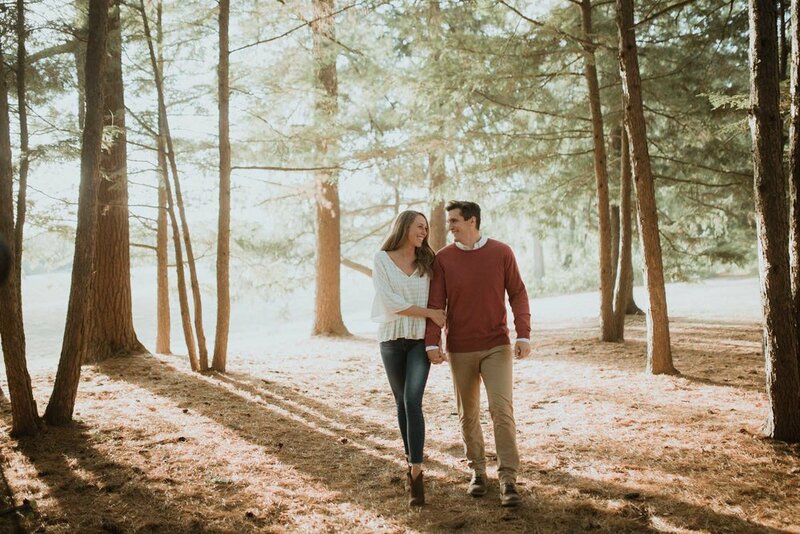 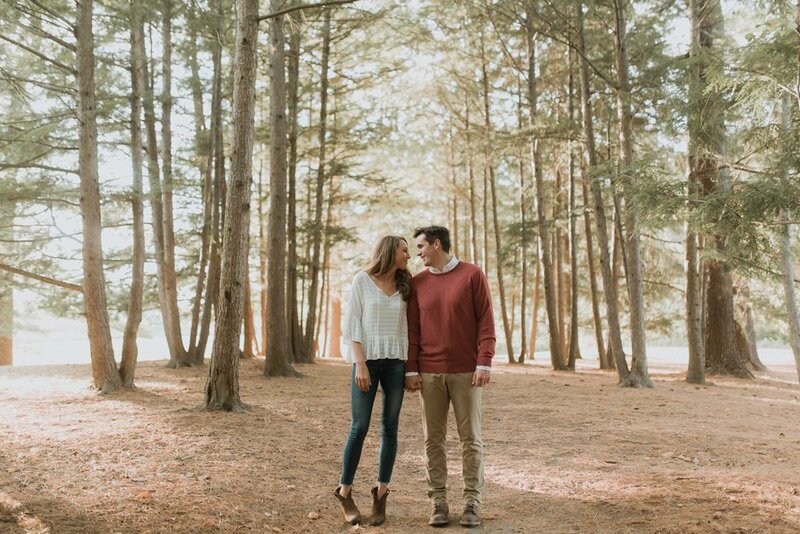 Courtney and Zach will be getting married this summer at Pear Tree Estate and I cannot wait. 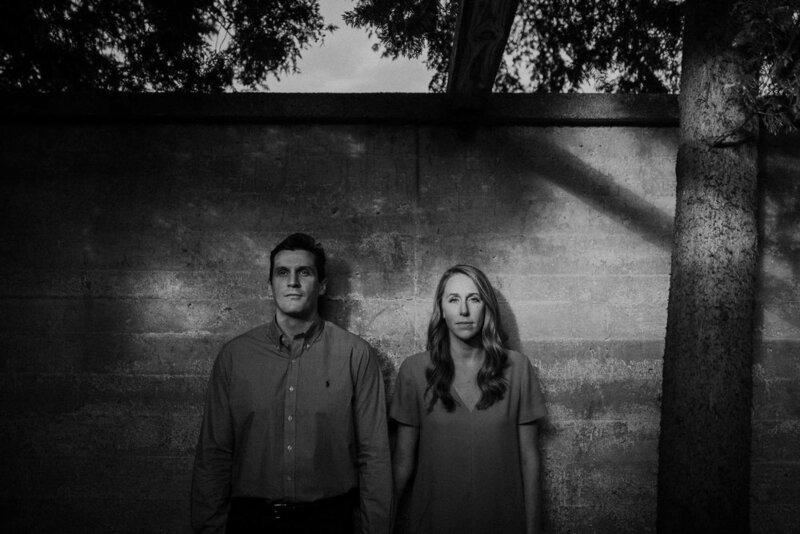 When I met with these two over coffee one morning I knew I wanted to be friends with them. 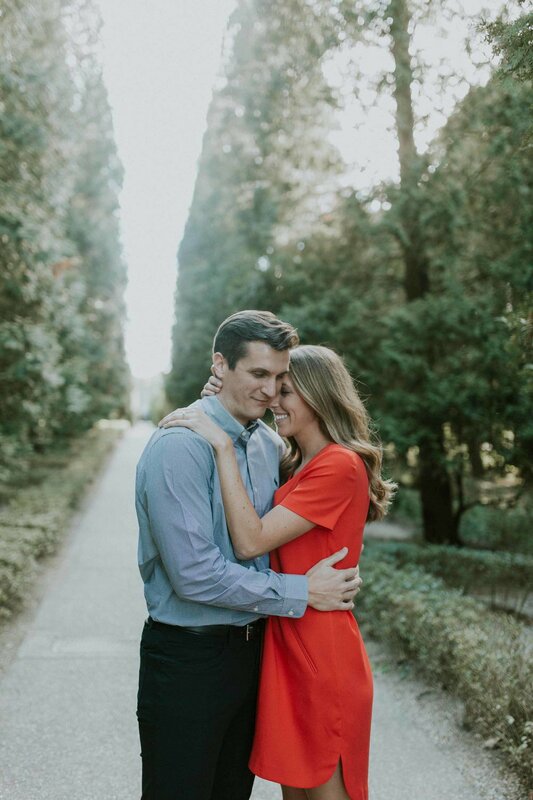 They are so dang sweet. 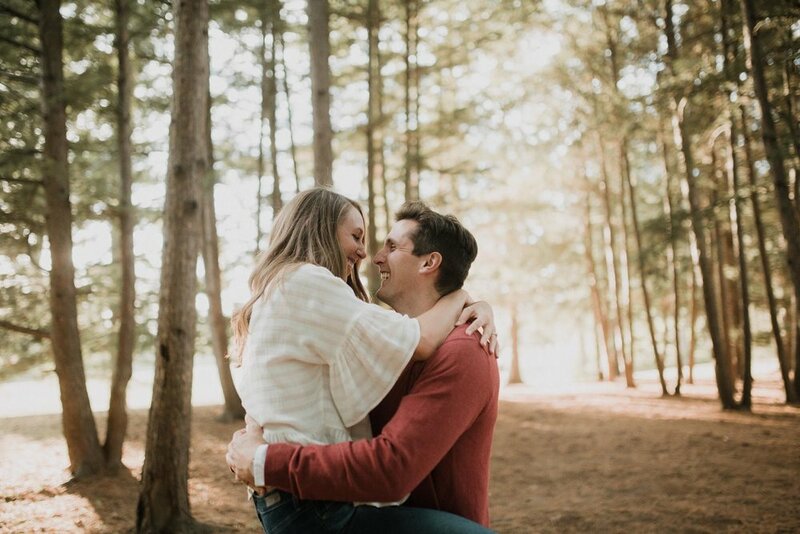 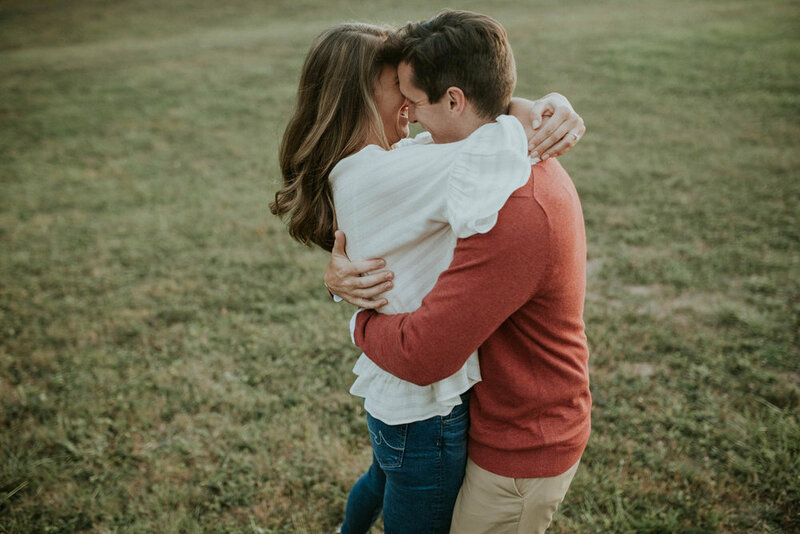 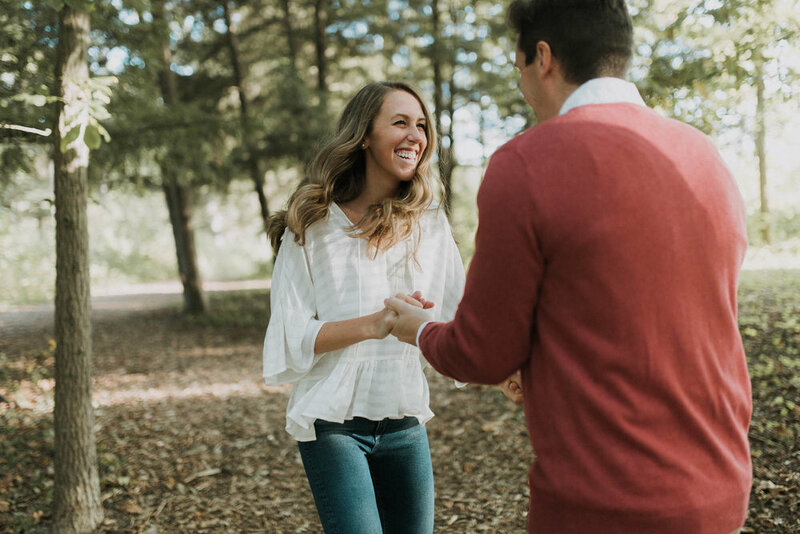 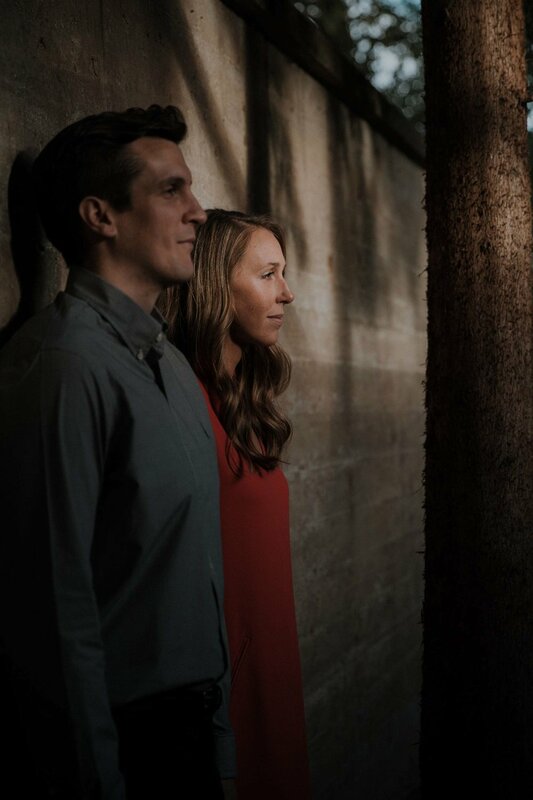 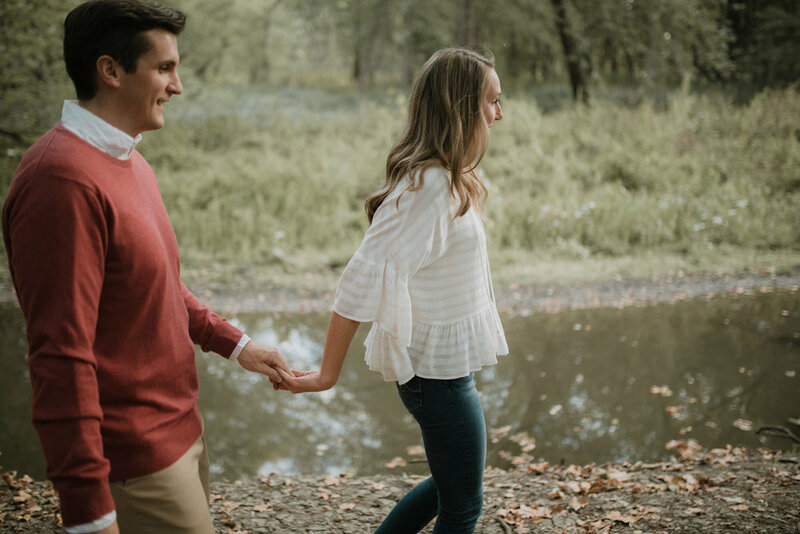 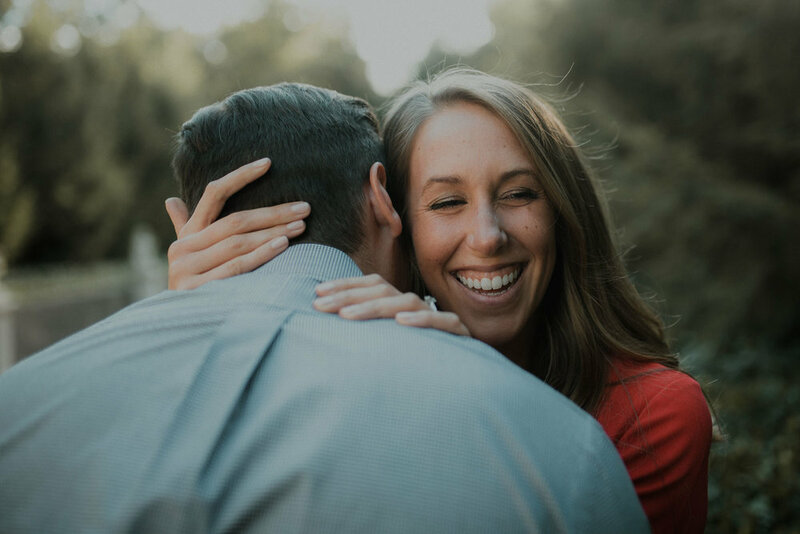 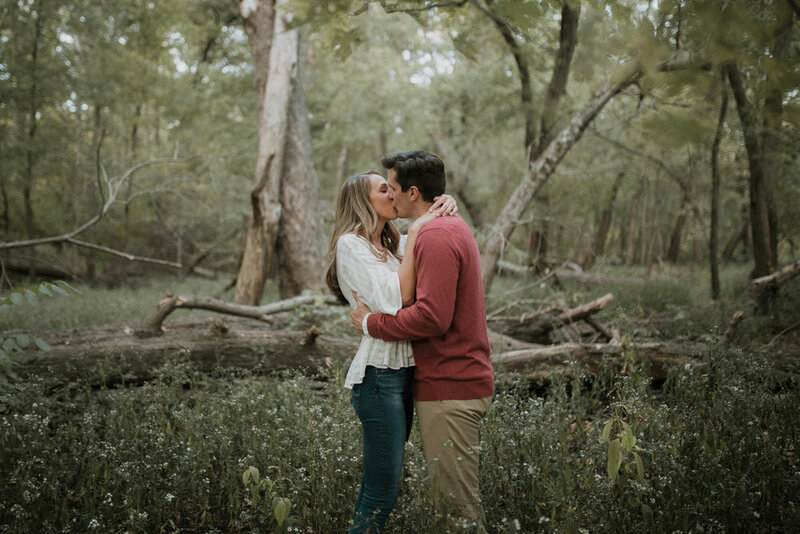 We had so much fun spending time with them during their engagement photos - hearing all about what they love doing together, their adorable engagement story, and plans for the big day! 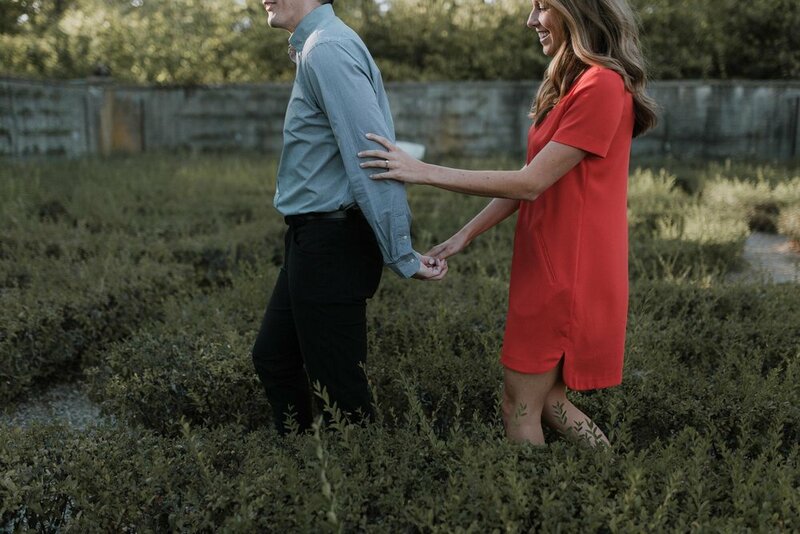 I love the playful spirit yet genuine warmth and love these two brought and showed one another during their shoot.